Bonnie Humbarger Lamer - Author Page: Book 3 of my Witch Fairy series will be released October 22, 2011! Book 3 of my Witch Fairy series will be released October 22, 2011! 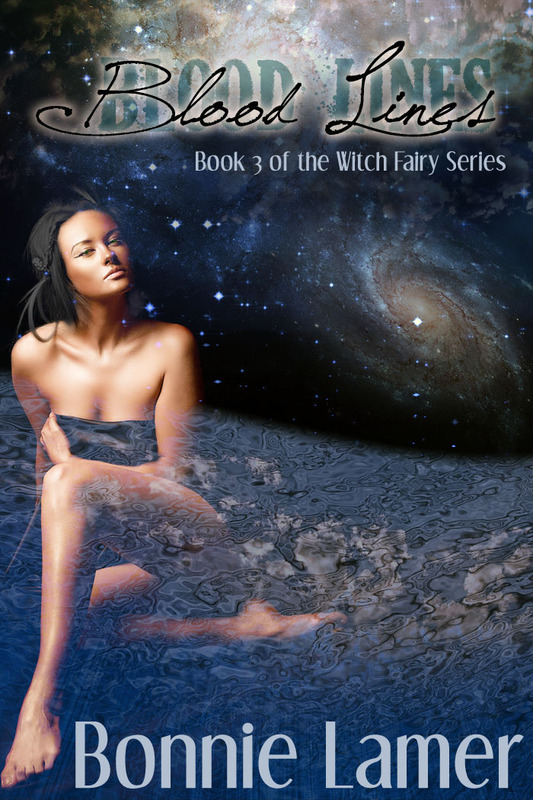 Xandra travels to the Fairy realm and you won't want to miss who she meets there! is there gonna be a book 4? I love this series! If there is a book 4, when's it coming out? It's romance, fantasy and adventure altogether! Yeah, when's book 4 coming out? I'm so glad you've enjoyed my books! There will be a fourth book and it is coming out the end of October or the beginning of November. It will be called Shadow Blood. I hope you enjoy it as much as the first three! I read the 4th book and I loved it! I am sooo glad about the ending. It was really nice. Is the 4th book the last one in the series? Omg, I loved the 4th book like I loved the other three! I hope there's a fifth book, I wanna know what happens next! Sorry, I meant is there a 6th book? I read blood of half gods and Ioved it! I think it was the fifth book. I really hope there's another book coming after blood of half gods! There is. It's called Blood Of Destiny. I'm reading it right now and so far it's really good! I <3 Bonnie Lamer's books!! !